I have found that the only way to grow sales is to first clearly understand why the current sales strategies and activities are not producing the desired results. It’s never one reason, which is why we developed The Revenue Generation Model below. 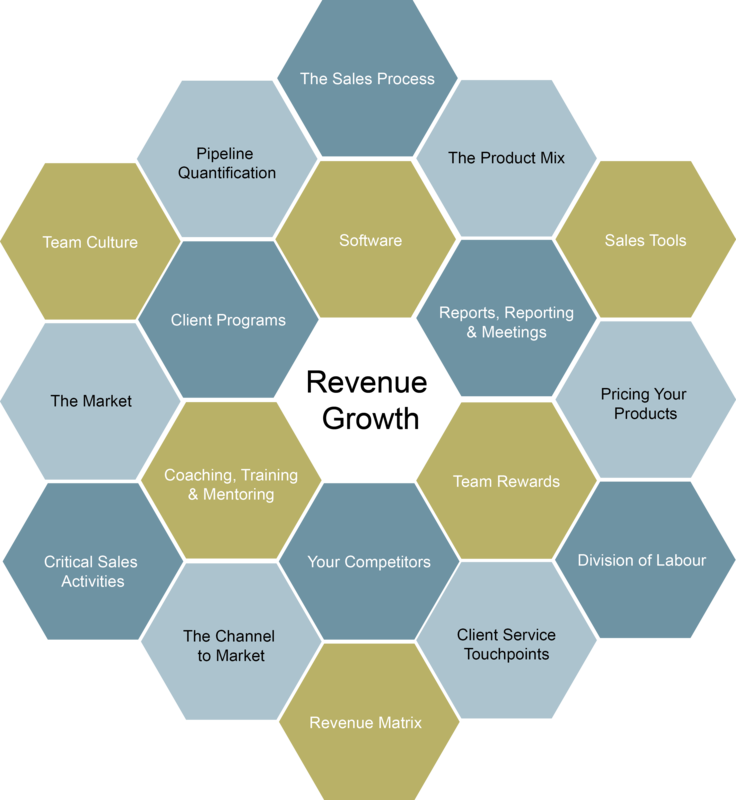 This model looks in detail at the causes of low sales revenue across 18 key areas. Using the model we can workshop a solution to achieve the revenue growth you are looking for. 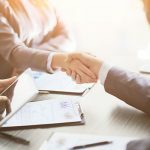 This model is run as a workshop with key sales people involved, and everytime we do it the sales team get clear on what’s required, and come away from the workshop substantially more engaged and motivated to achieve sales success. If you want to work with an experienced business coach that will help you grow sales, then get in touch today.